Friends of Madera County Farm Bureau (FFB) is our newest membership. Now offering three premium memberships, allowing businesses and individuals the ability to provide a greater commitment to the goals of the Farm Bureau. 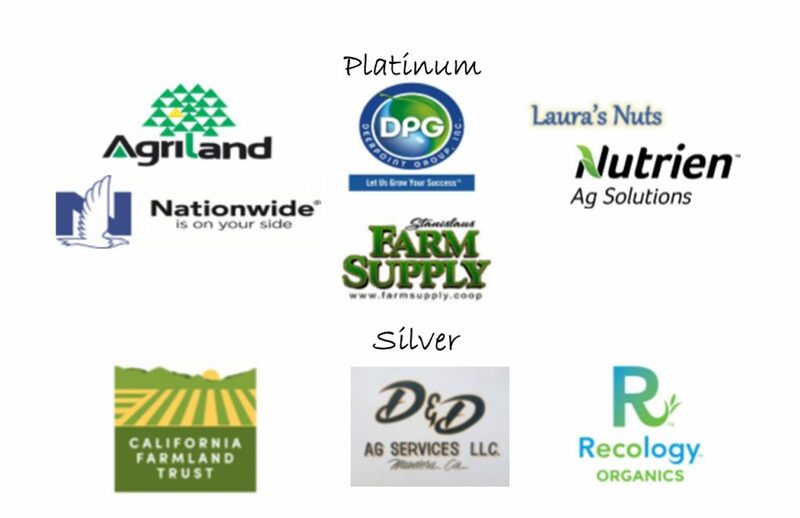 FFB members are like-minded people who know the value of farming and ranching in Madera County and want to help promote them. FFB members will be specially recognized for their commitment to the growth and objectives of Farm Bureau.